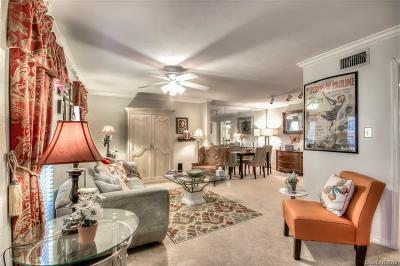 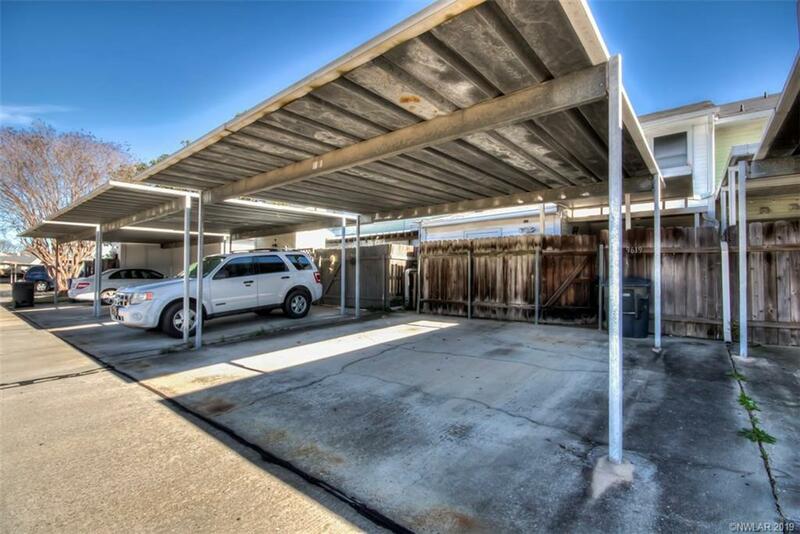 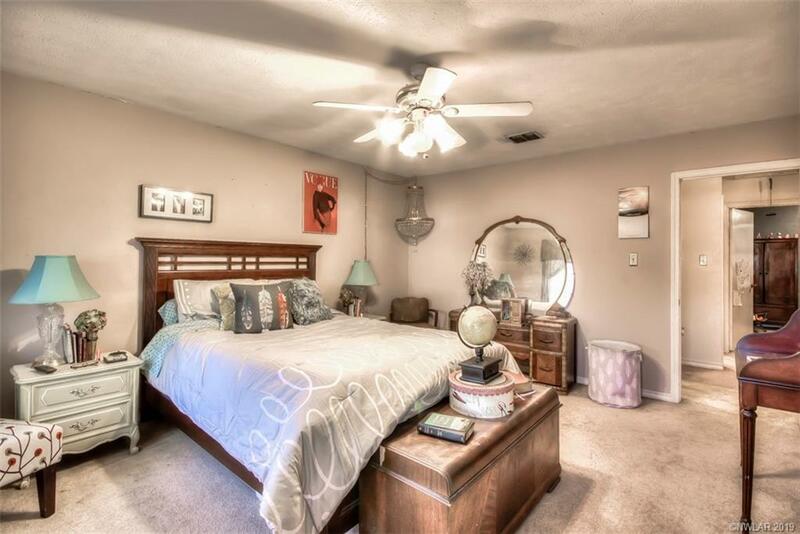 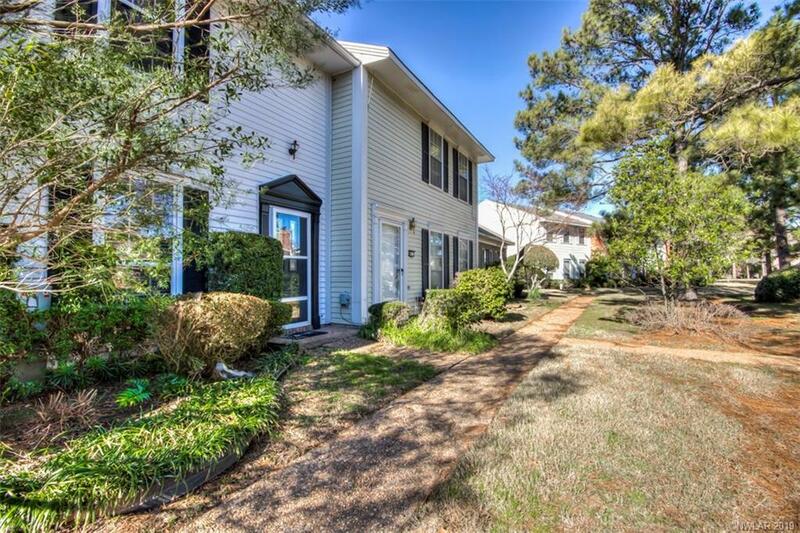 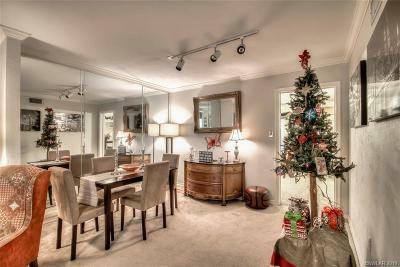 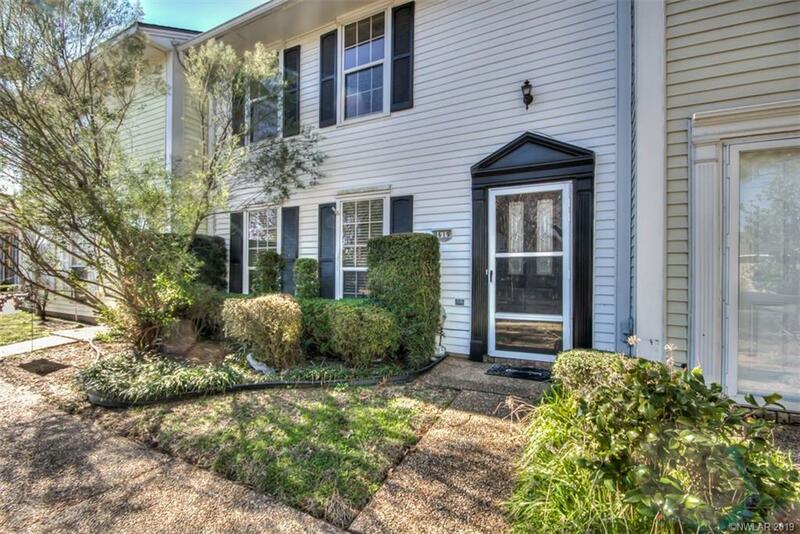 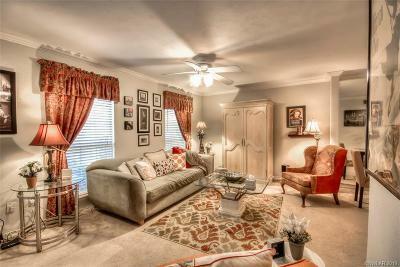 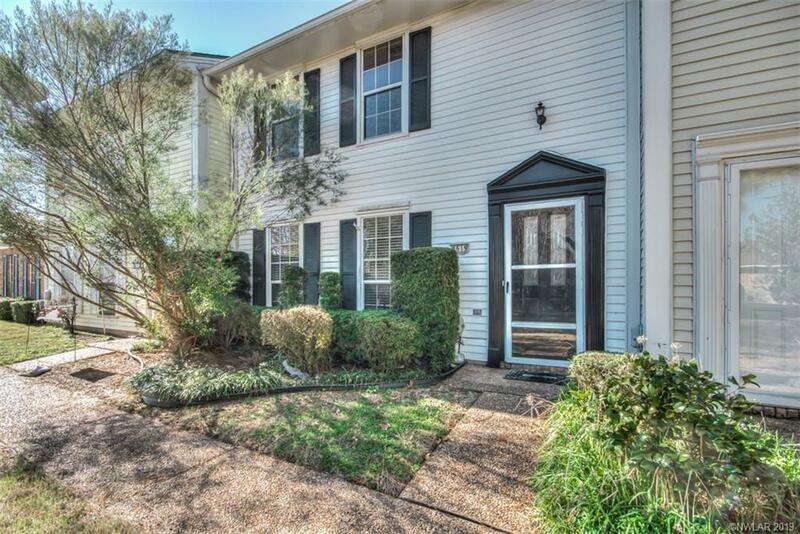 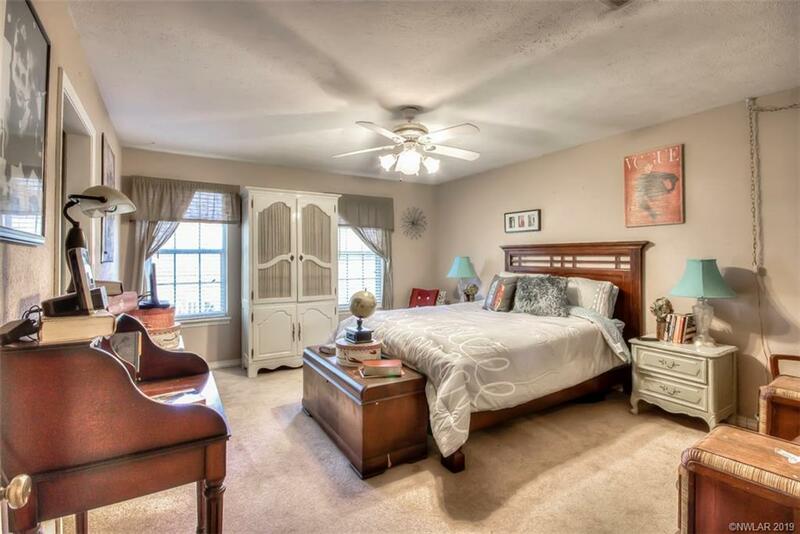 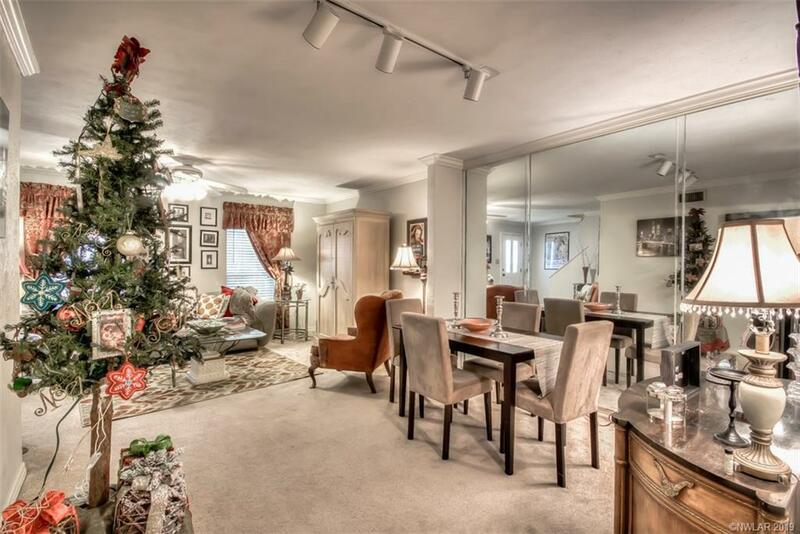 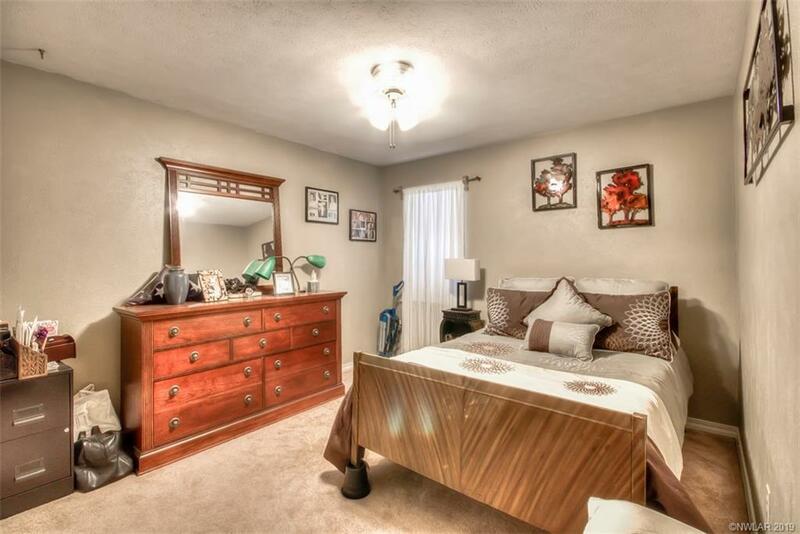 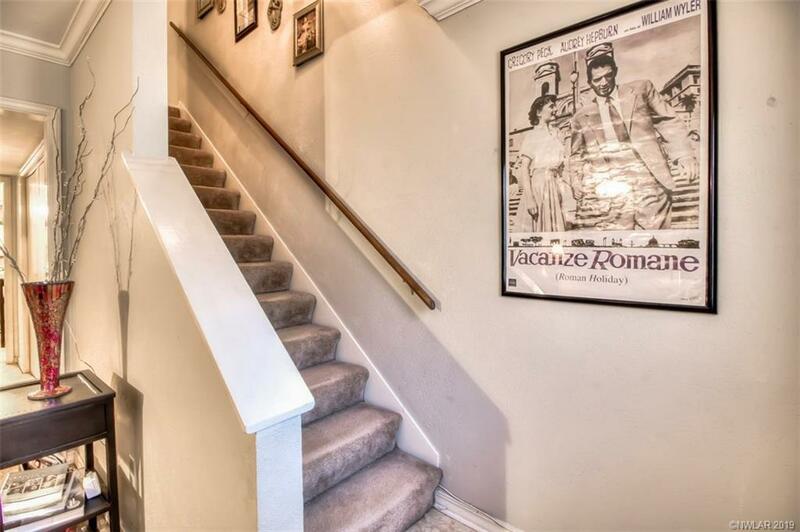 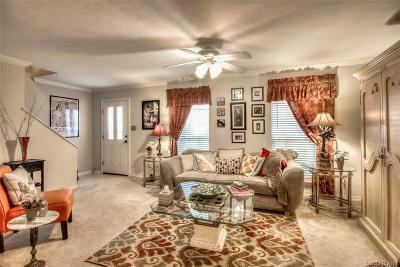 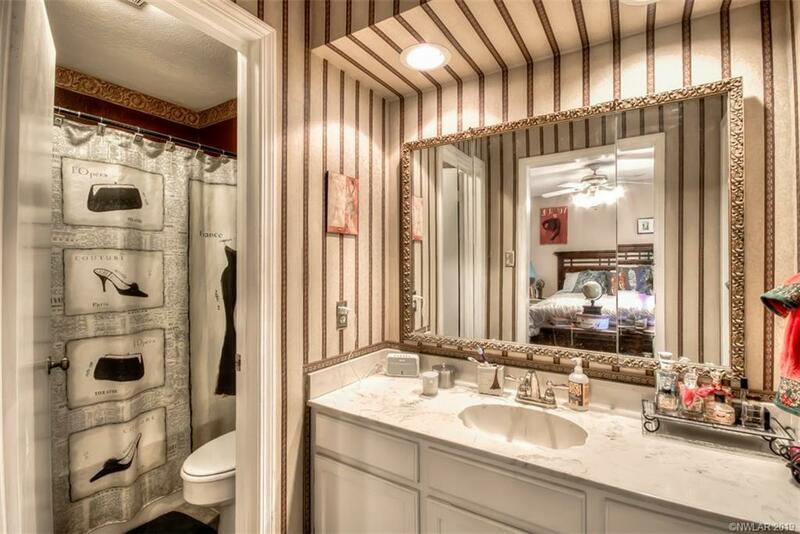 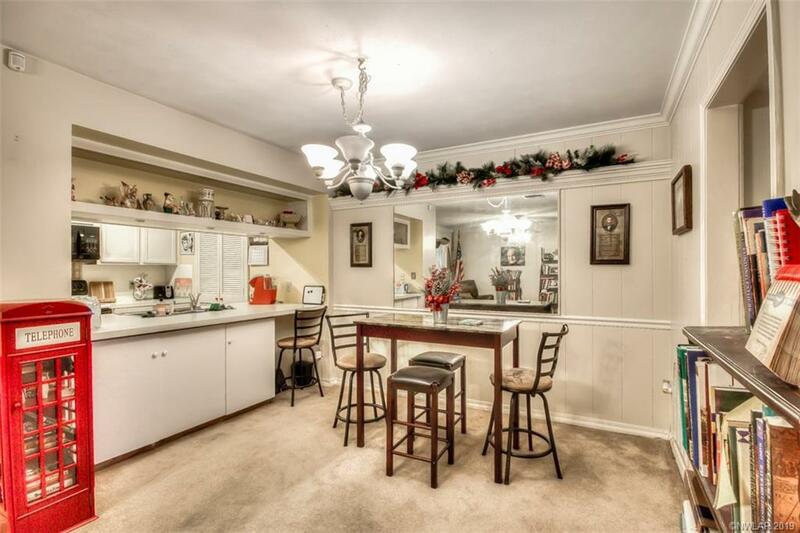 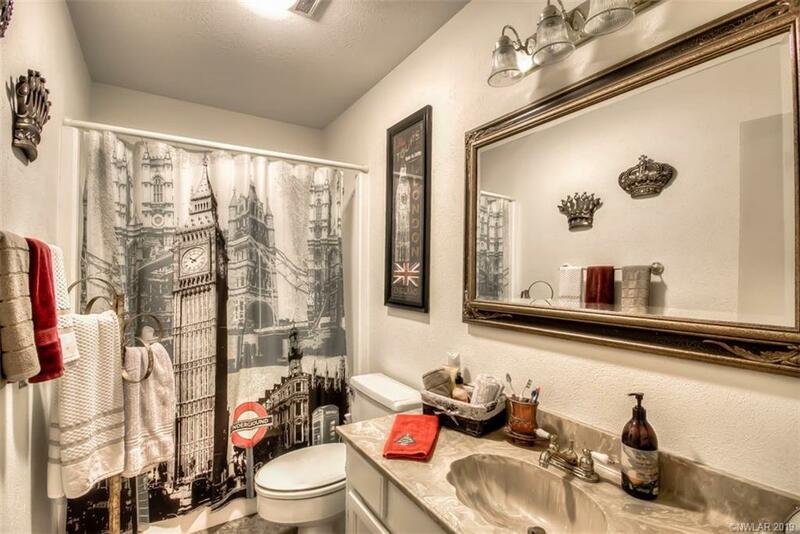 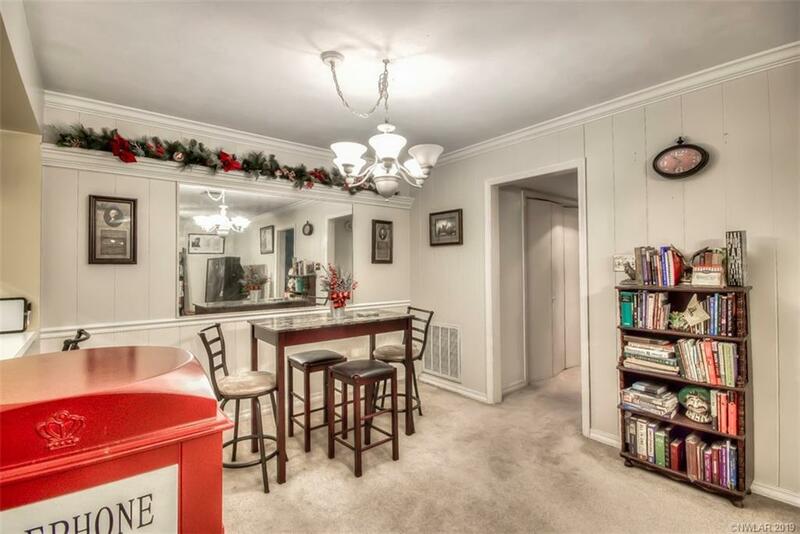 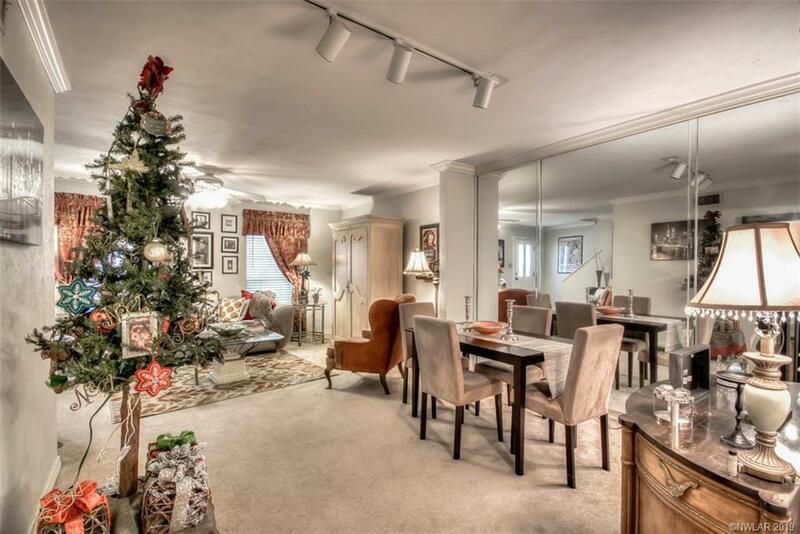 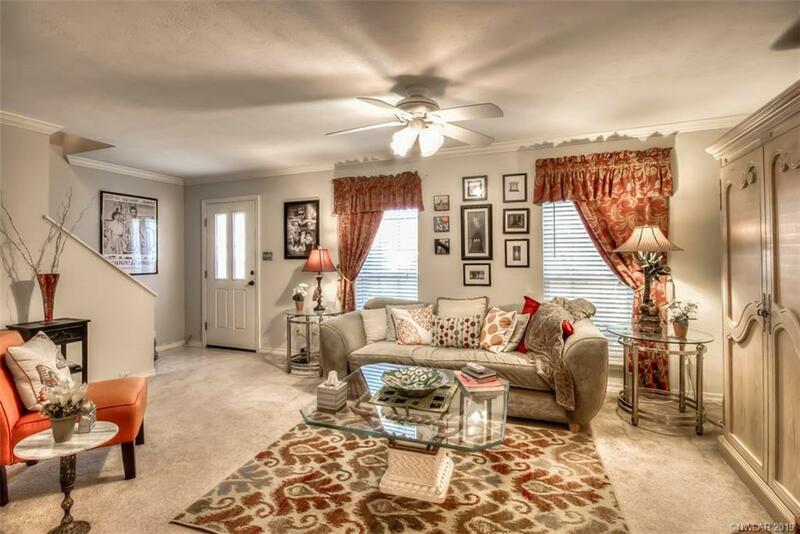 Very adorable 3 br 2.5 ba townhome in Pepper Tree neighborhood. 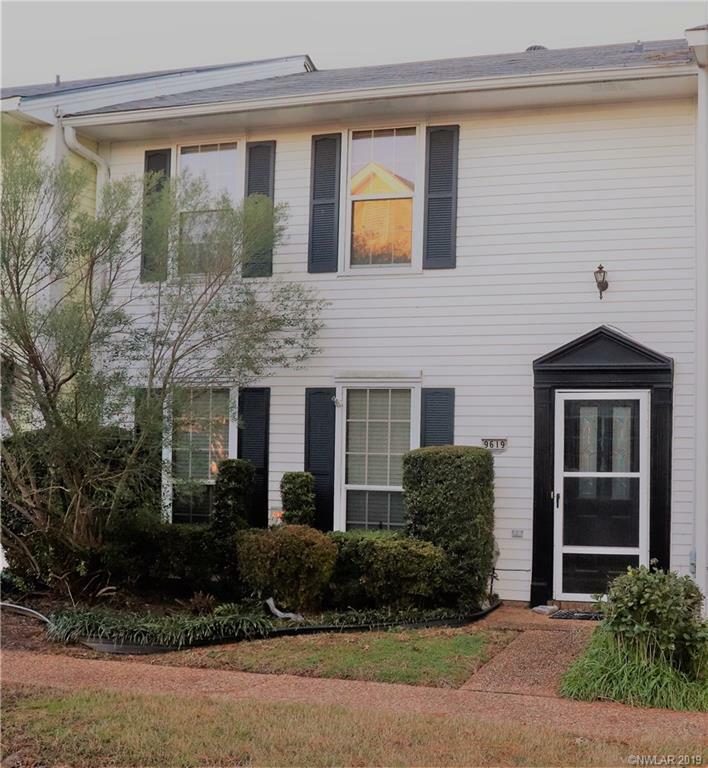 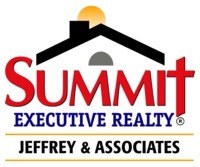 This home is loaded with really great features such as a formal living and dining room plus a separate den/hearth room and a spacious breakfast area. 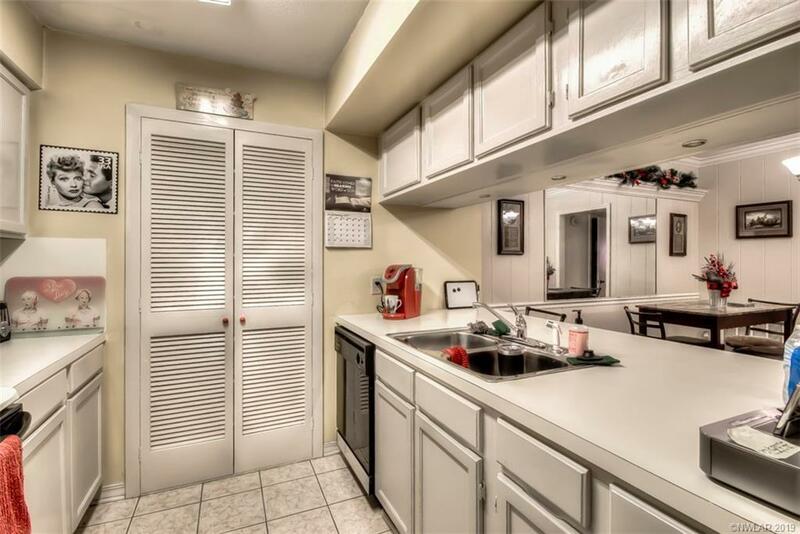 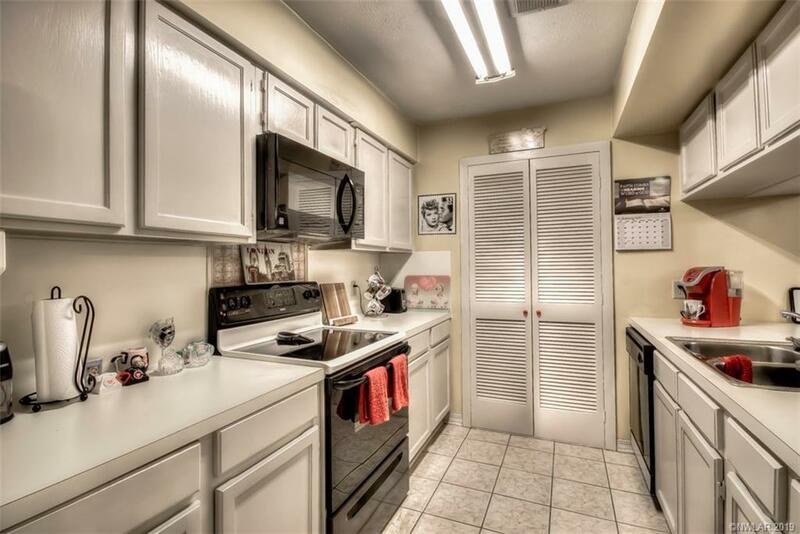 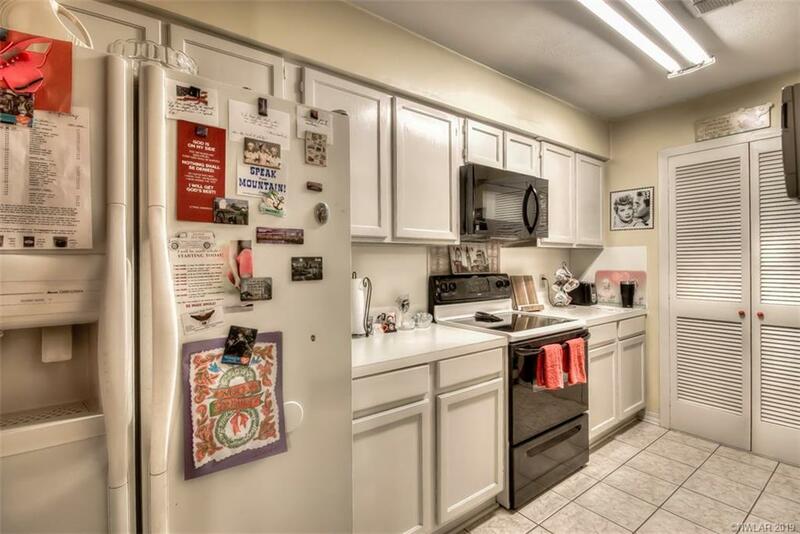 The kitchen has lots of cabinets/storage space and two pantry areas, built-in appliances, and tile flooring. 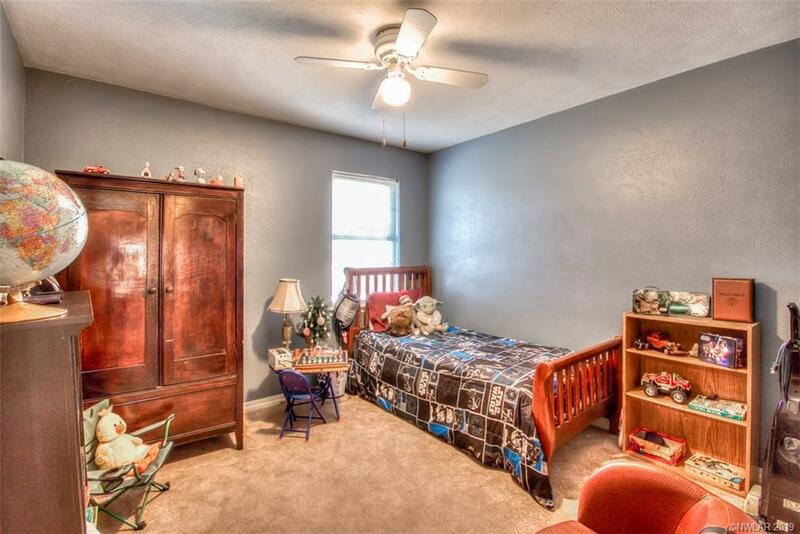 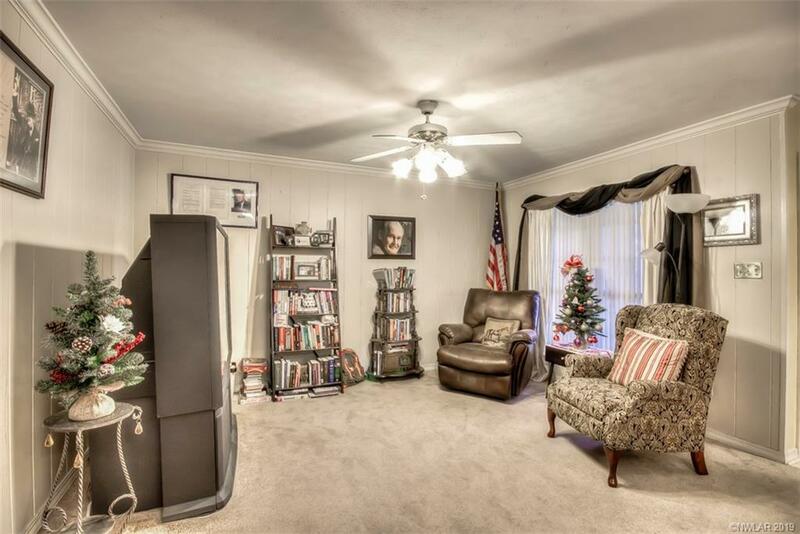 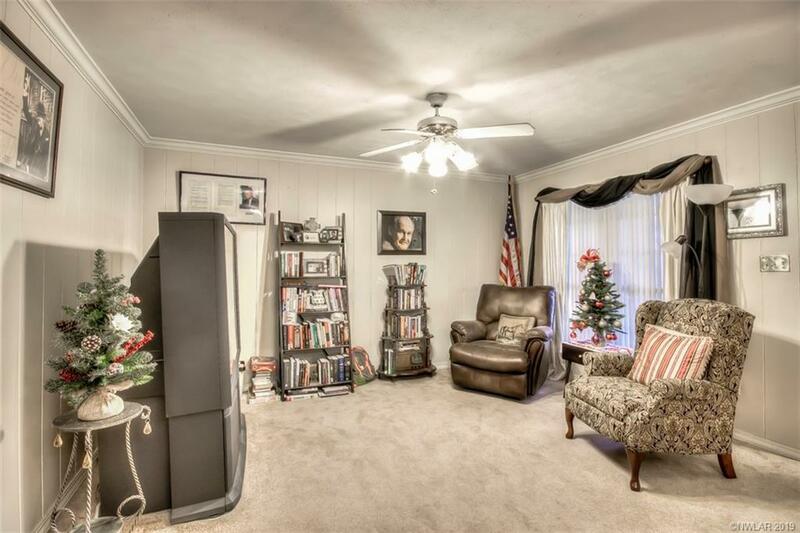 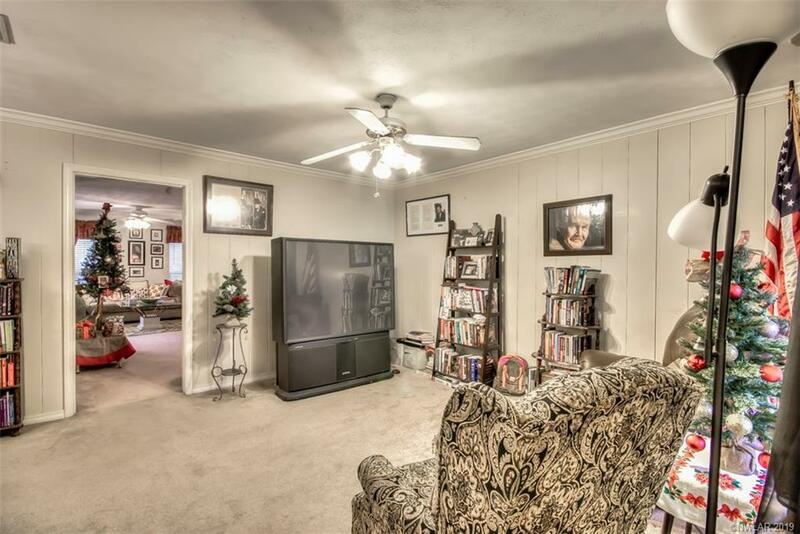 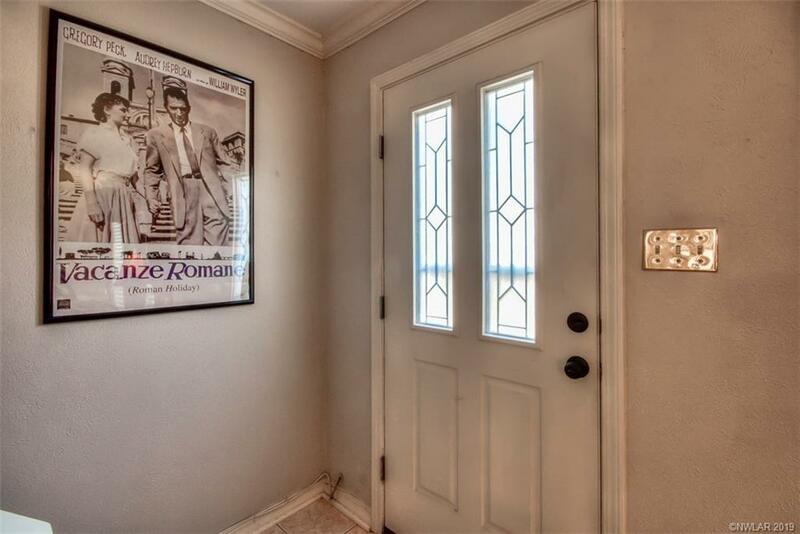 Crown molding, ceiling fans, security system, and some custom features help complete this charming home. 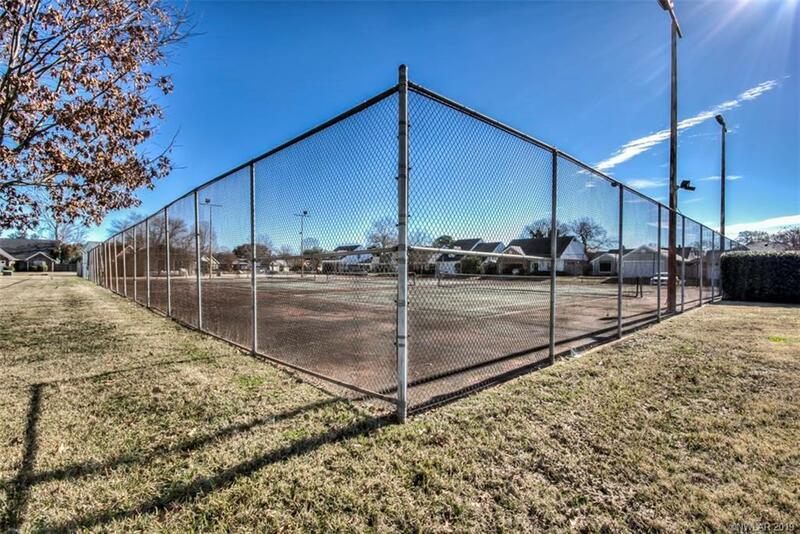 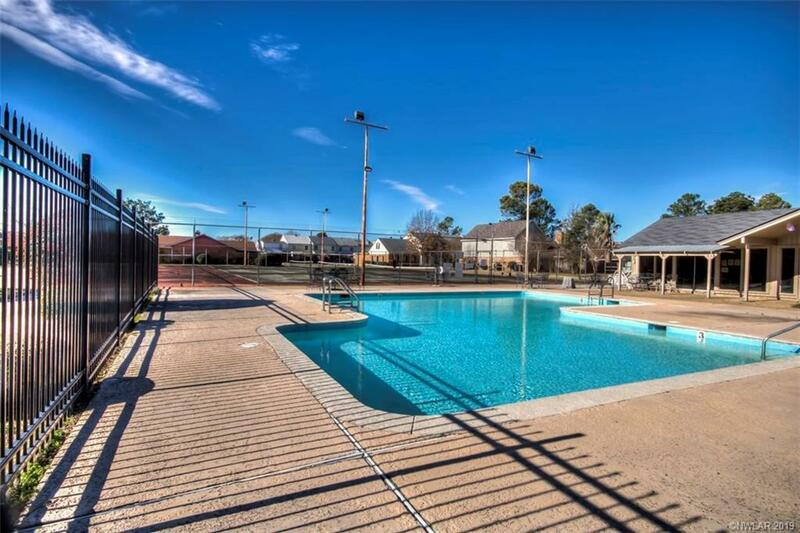 HOA includes pool & tennis. 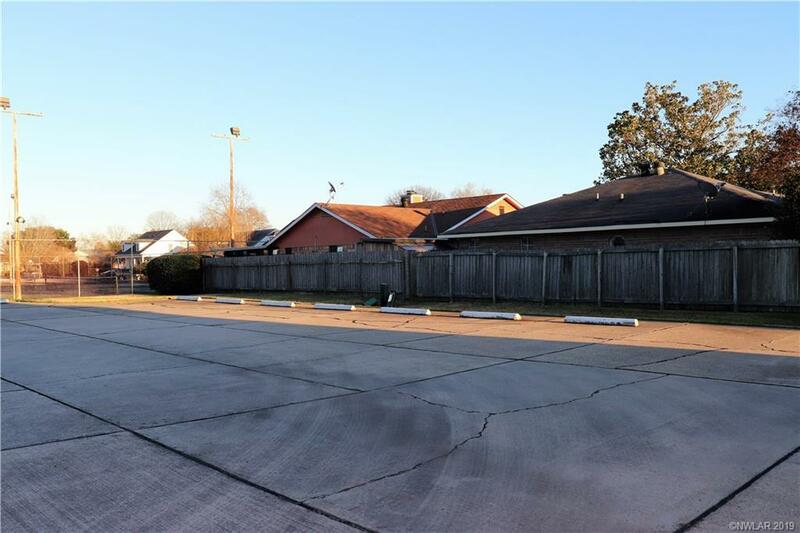 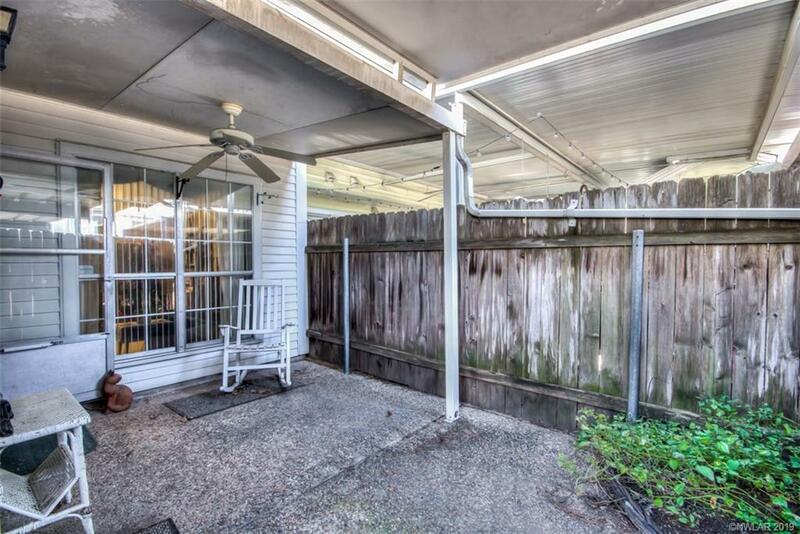 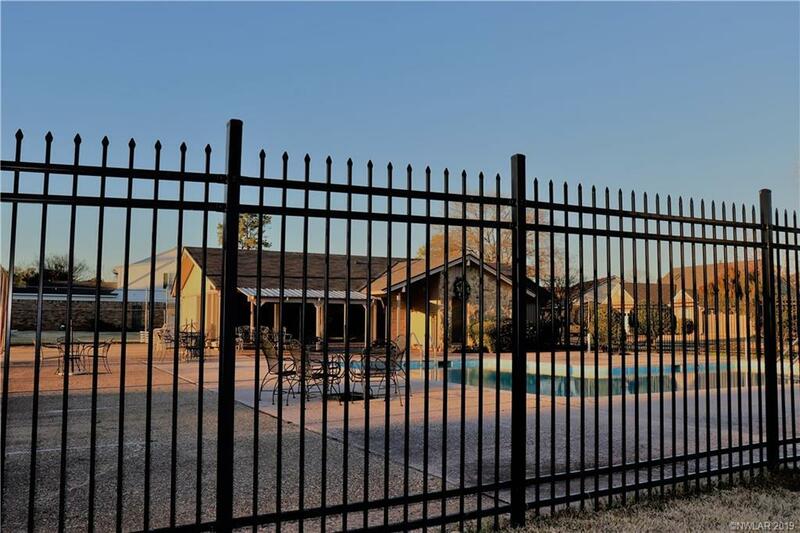 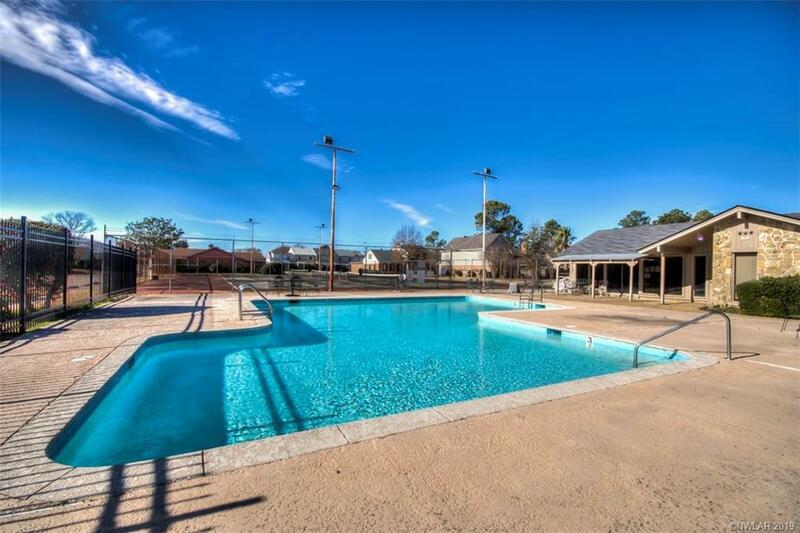 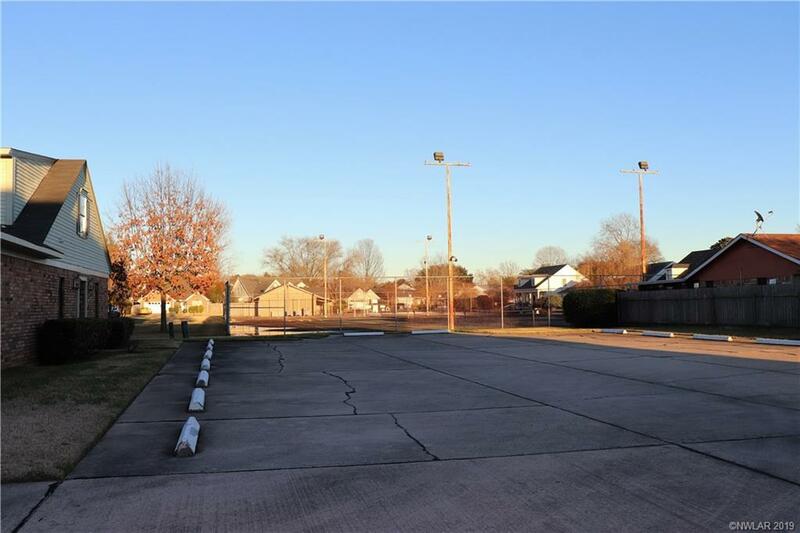 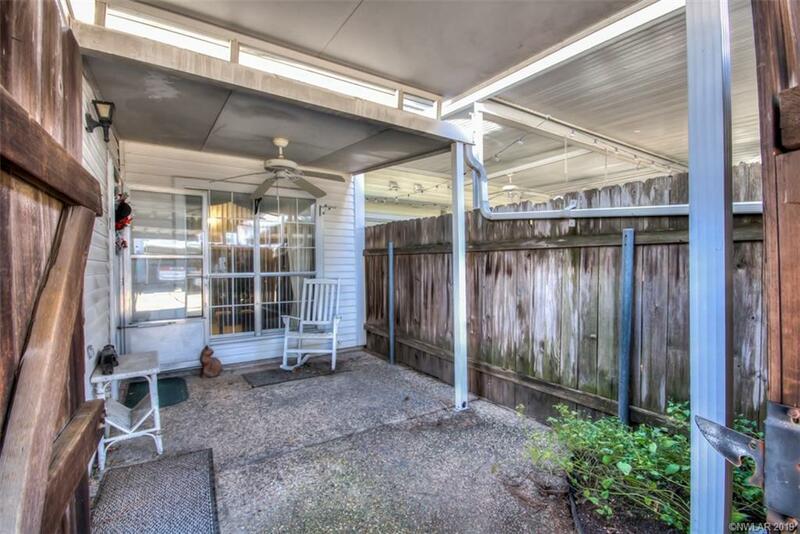 Located close to LSUS, restaurants, and more!